By popular demand and for your convenience, we are now open on Sundays too, from 9am to 12pm! We are currently running several promotions - see our Promotions page for details. 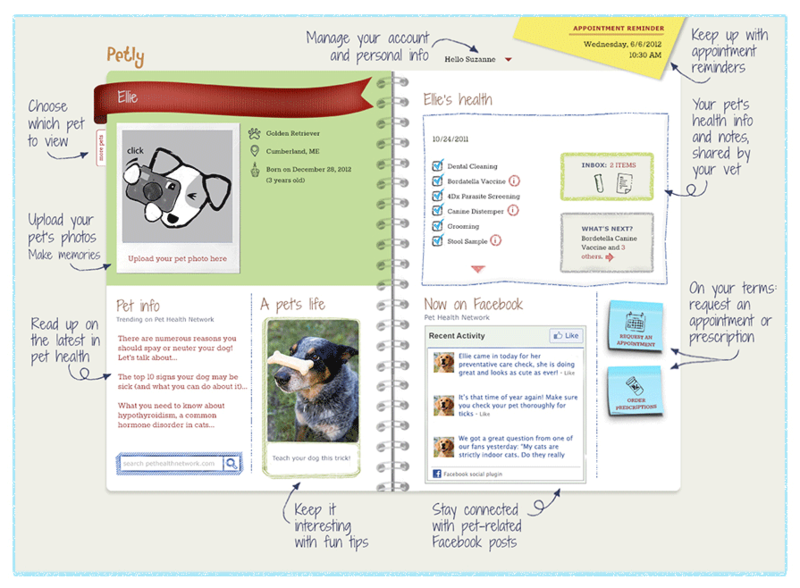 Petly is your pet's personalized health page! Healing Paws brings in another mediacal brake-through! Acute Conditions, Wounds, Allergies, Infections, Cuts/ Bites, Inflammations, Tooth Extraction Pain Relief, Sprains, Strains & Fractures, Post-Surgical Healing / Pain Relief, Chronic Conditions, Degenerative Joint Disease, Inflammatory Bowel Disease, Periodontal Disease, Lick Granulomas, Geriatric Care, Hip Dysplasia, Feline Acne, Tendonitis, Arthritis and more. Please note that all the special offers found in the newsletters are ONE per family, only.